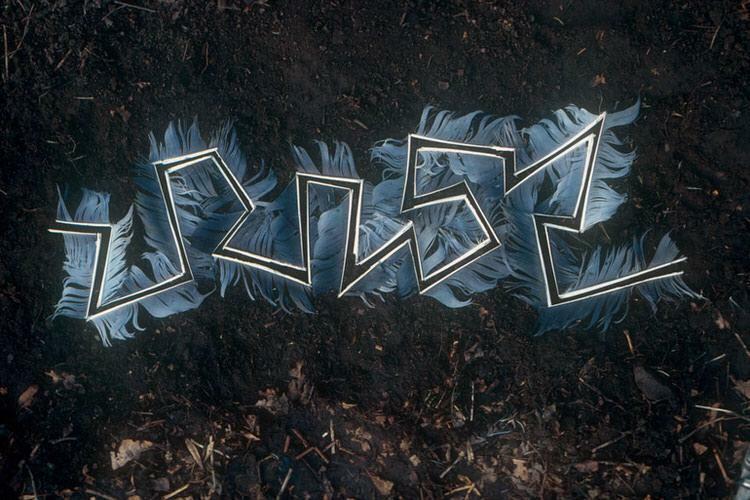 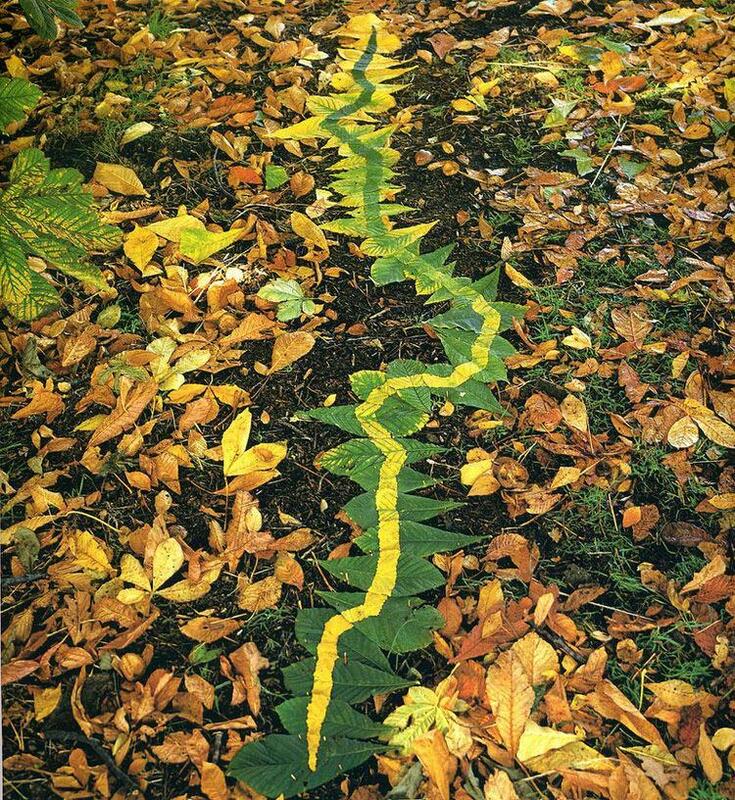 Sculptor Andy Goldsworthy Creating “Magical Land” By Using Rocks, Leaves and Sticks!!! 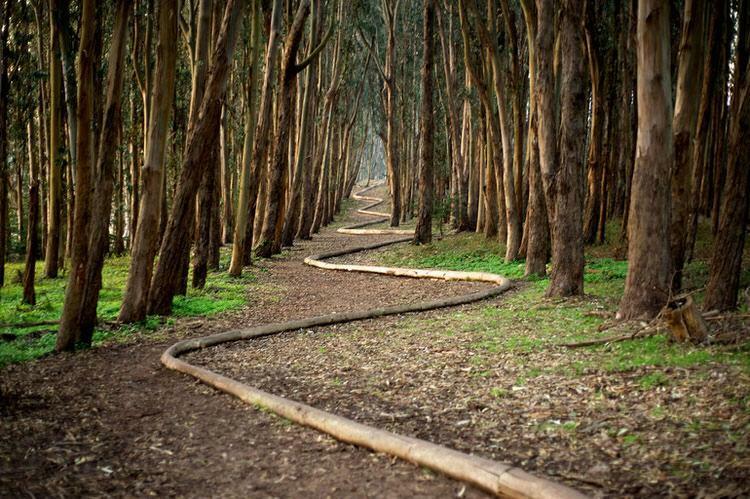 “We often forget that we are nature. 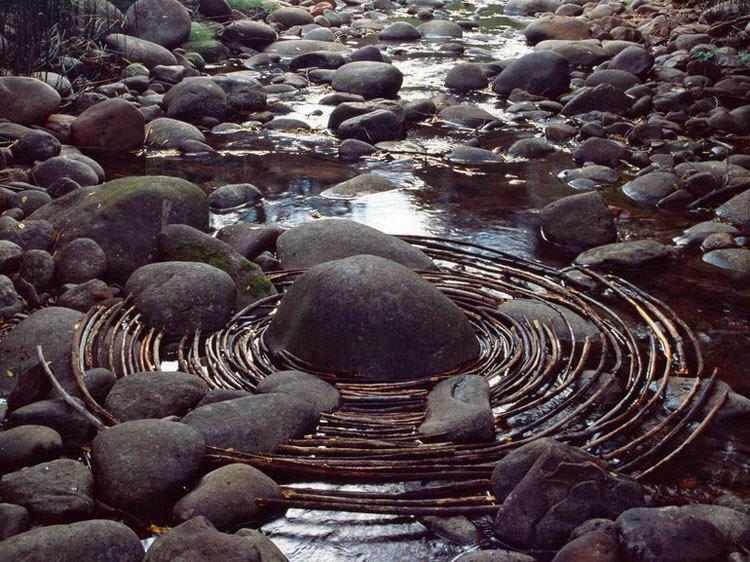 Nature is not something separate from us"
Scottish Sculptor Andy Goldsworthy, using only natural materials like leaves, rocks and sticks, creates breathtaking artwork. 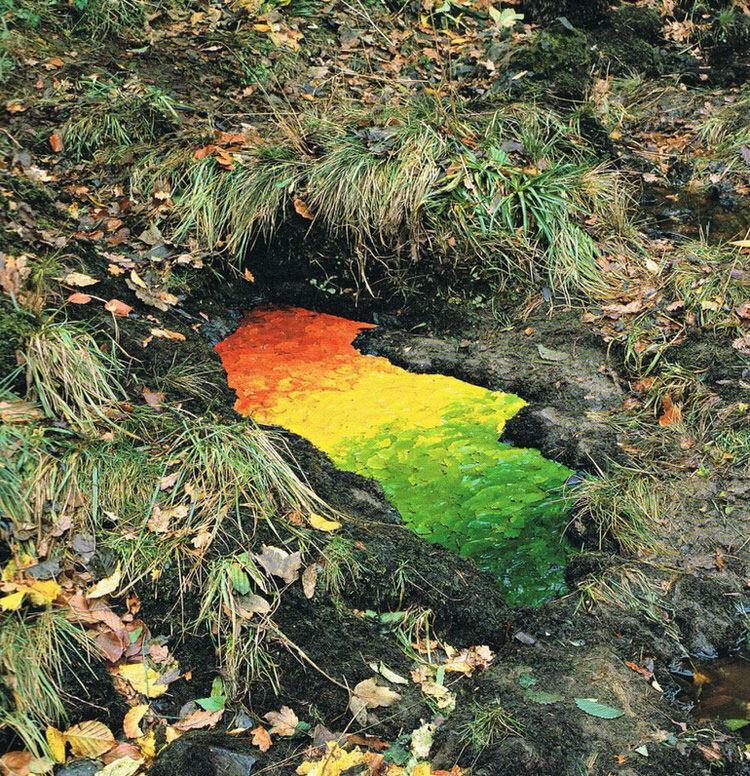 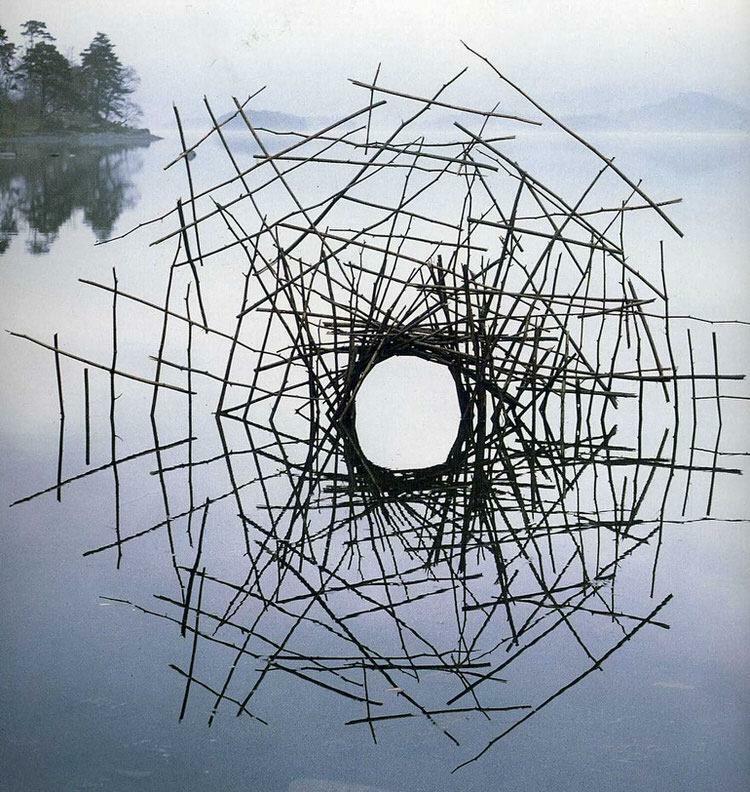 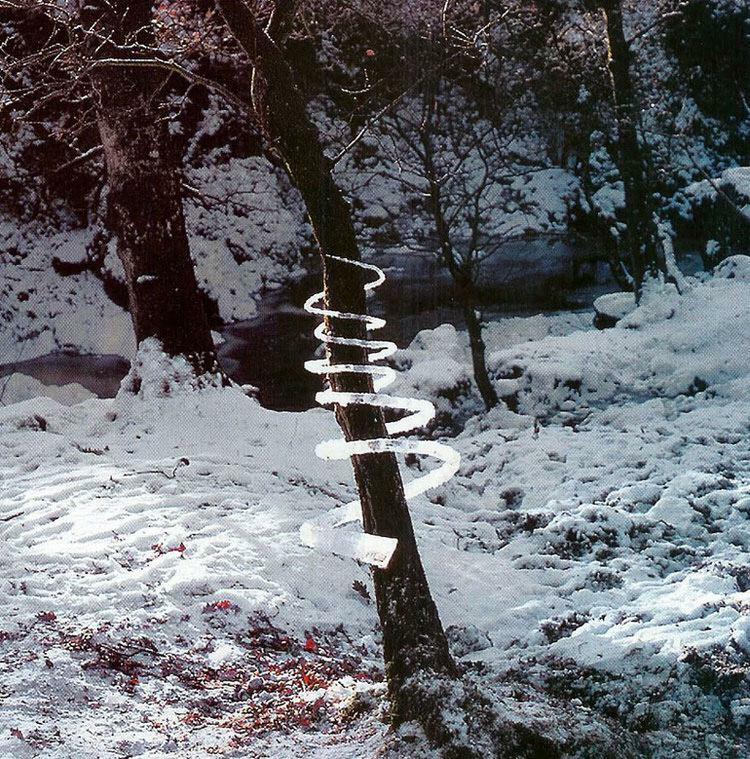 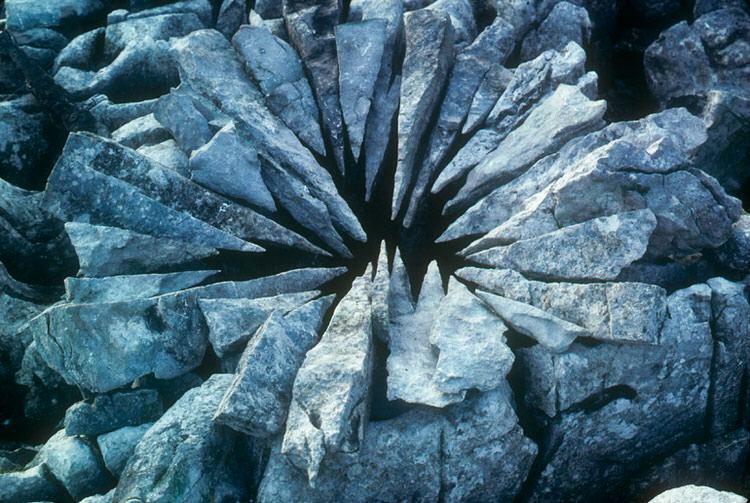 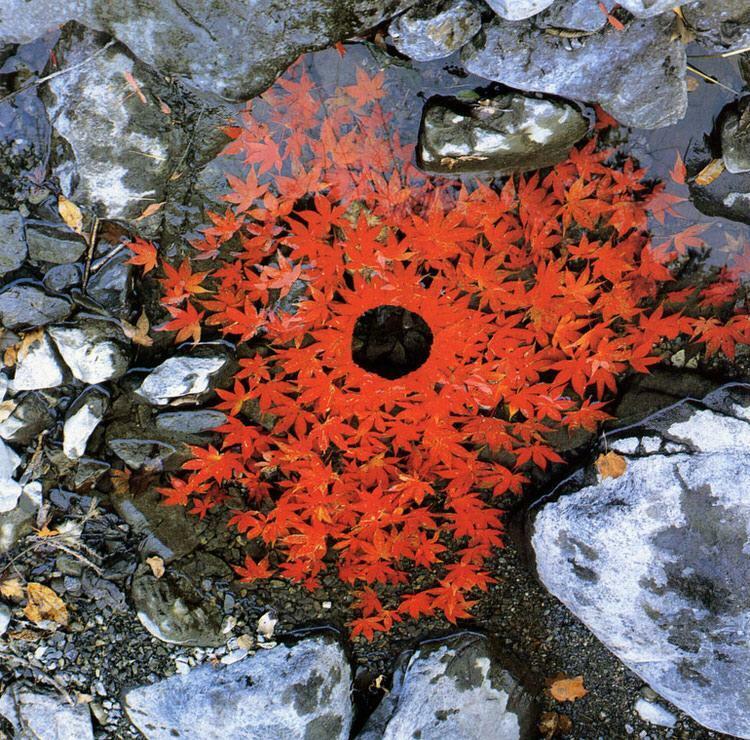 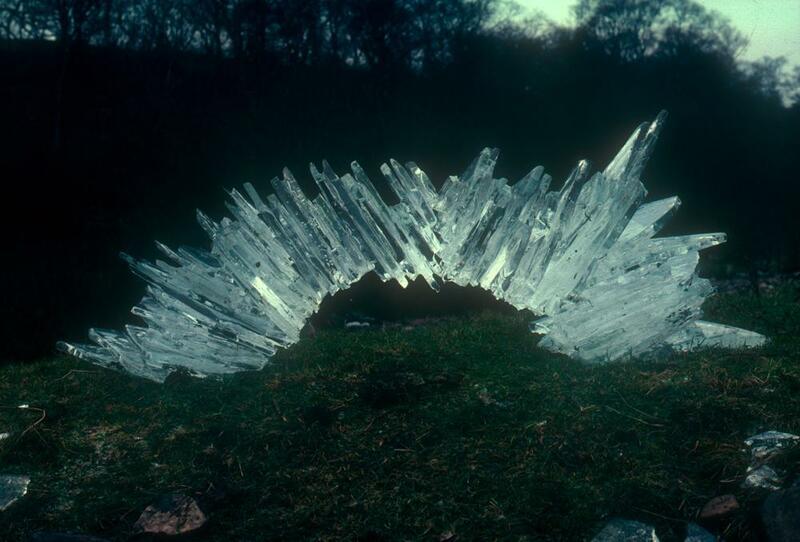 Goldsworthy’s art is considered transient and ephemeral which he brings to life using anything he gets in the natural environment. 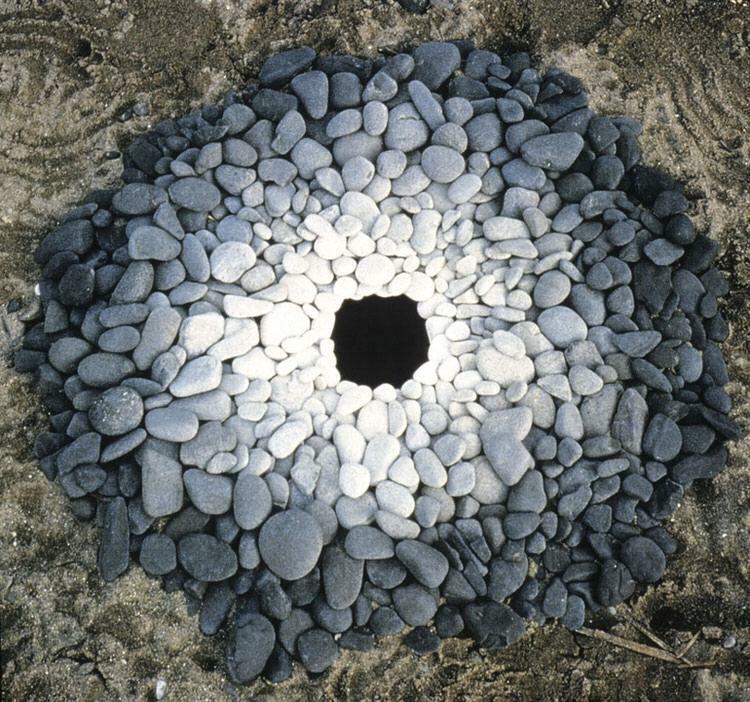 In an interview he said “When I make something, in a field or street, it may vanish but it’s part of the history of those places”. 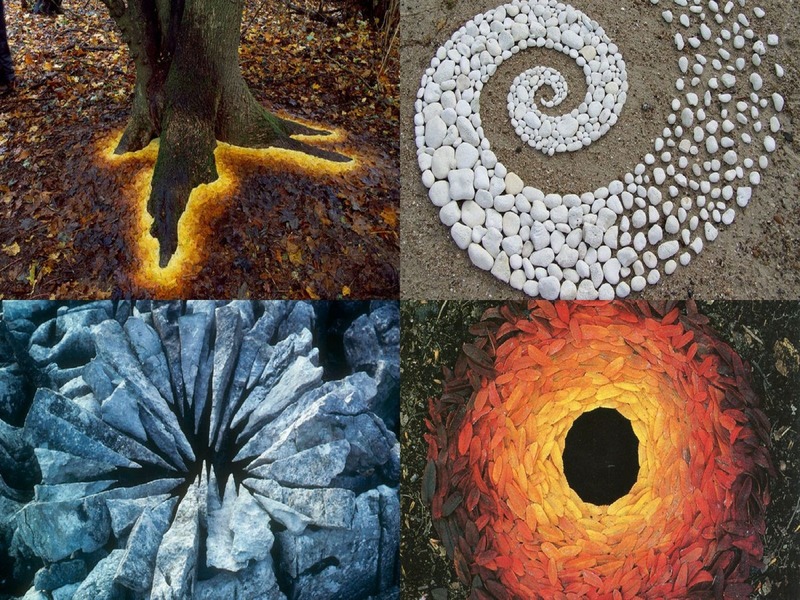 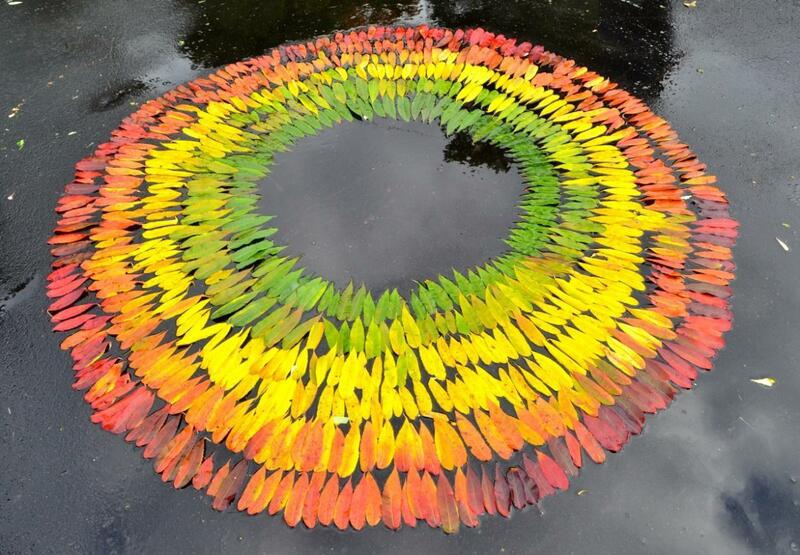 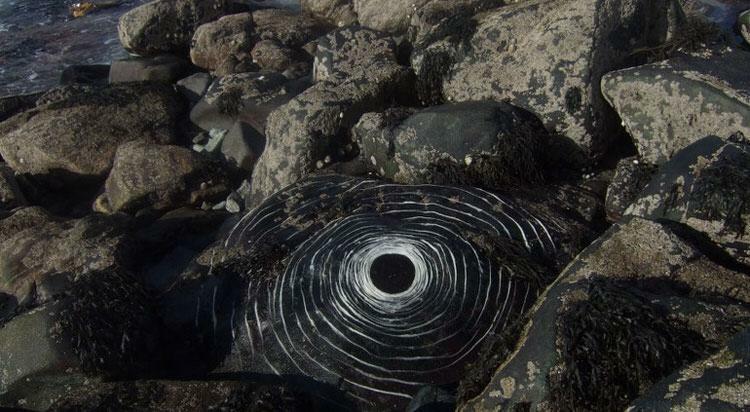 Andy currently has 94.3K followers on Pinterest where his page is full of interesting and beautiful land arts. 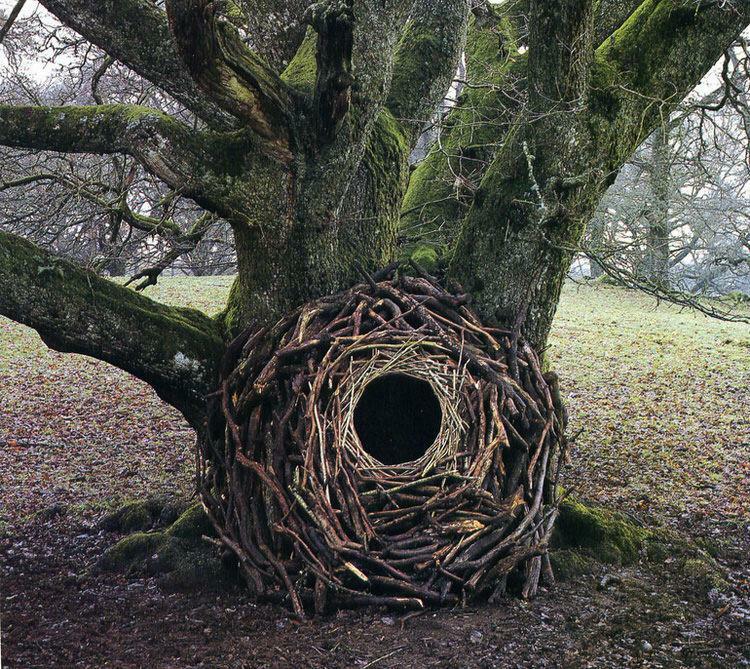 “We often forget that we are nature. 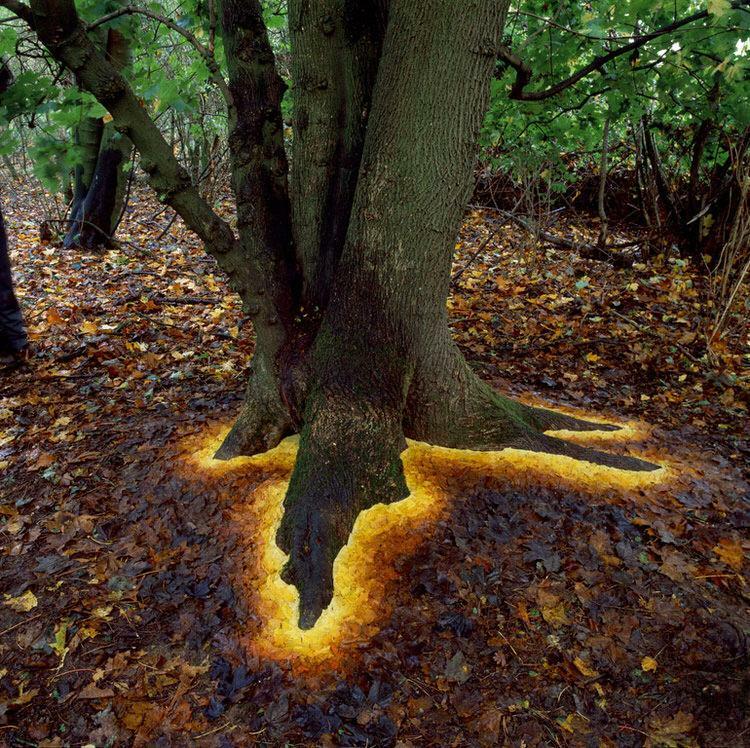 Nature is not something separate from us. 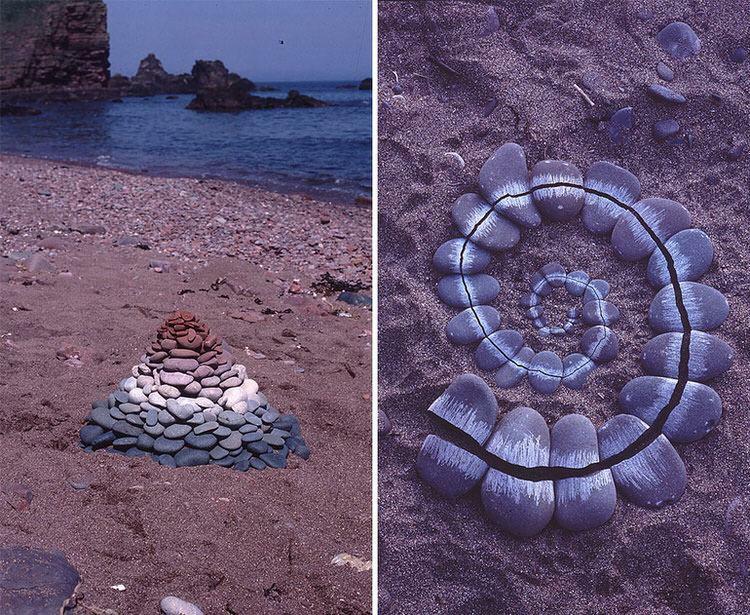 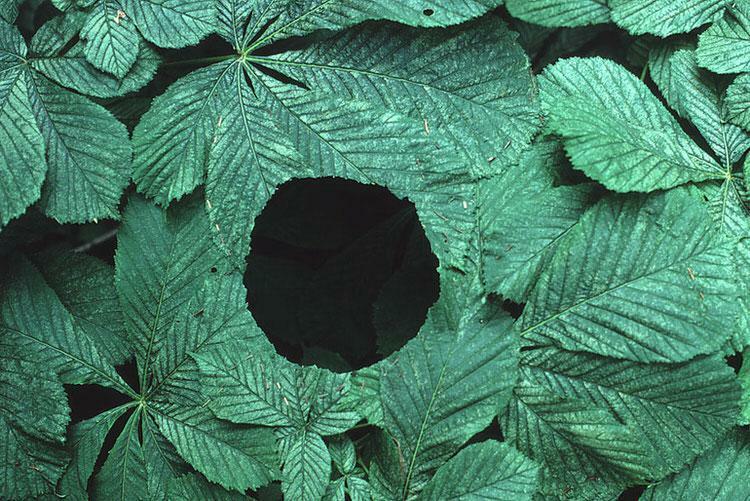 So when we say that we have lost our connection to nature, we’ve lost our connection to ourselves.” — Andy Goldsworthy. 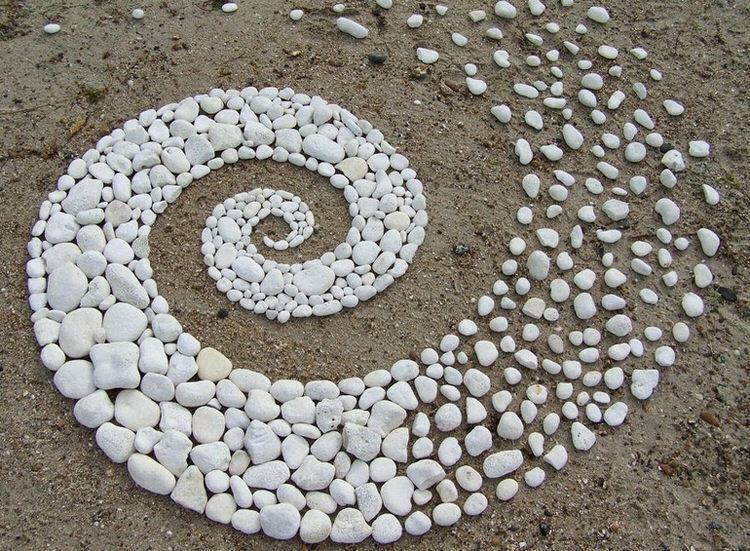 Let’s see what this land artist has for us!